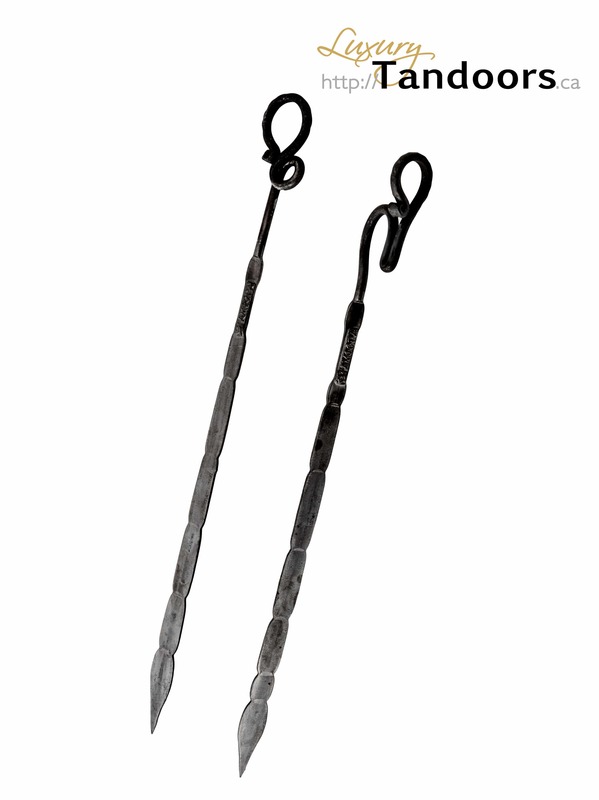 This forged stainless steel skewer is a perfect utensil for hanging your choice of food inside your tandoor. 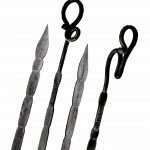 While in use, they absorb heat from your tandoor to simultaneously cook your food from the inside. 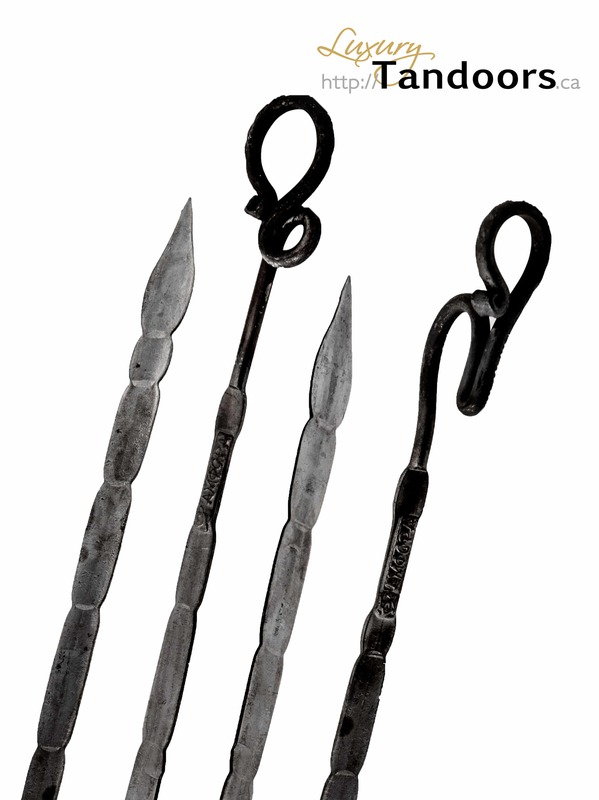 Skewers come in various sizes, please choose the correct skewer for your tandoor. Price is for one skewer. Please specify the quantity required.